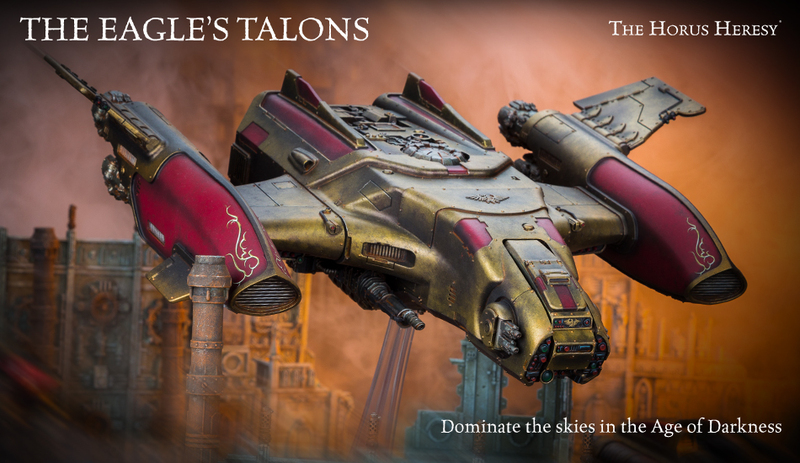 Created as a dedicated assault dropship for the Legio Custodes, the Orion can carry a full task force of the Emperor’s Talons into combat. 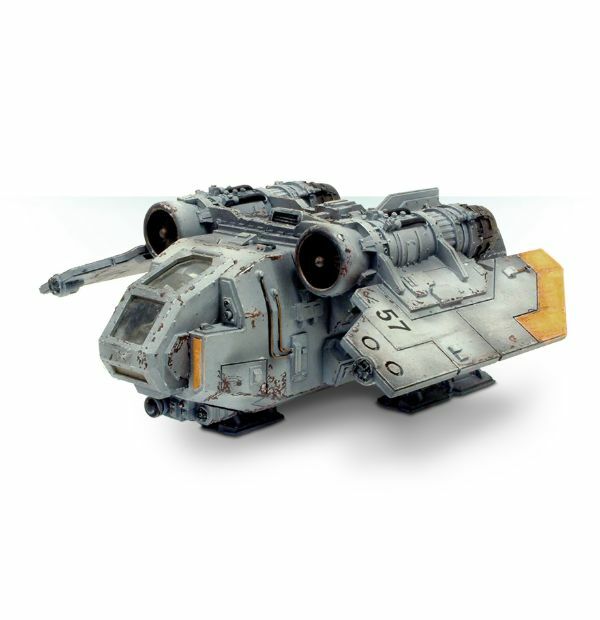 Protected by frontal armour superior to that of the Legiones Astartes Thunderhawk Gunship, its Arachnus heavy blaze cannon and Lastrum bolt cannon can swiftly clear a landing zone of hostile infantry and armour with brutal efficiency, allowing the units within to deploy before it soars back into the sky to unleash death upon any foe who dares approach. 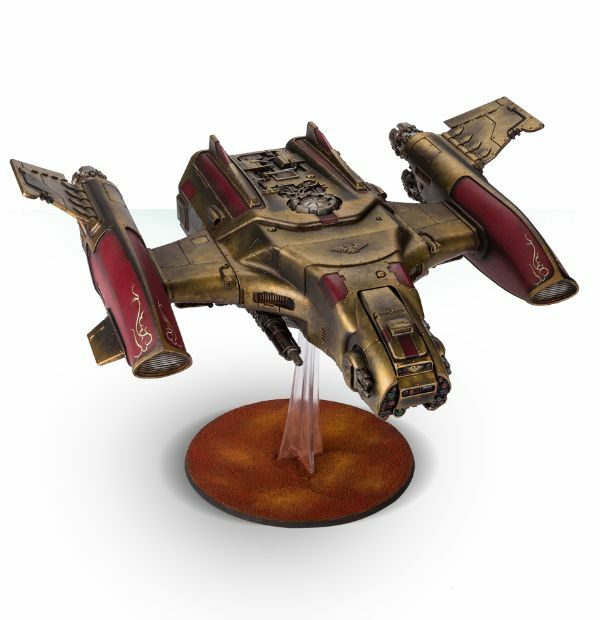 The Arvus is a small cargo shuttle commonly used to transfer supplies and small personnel units ship-to-ship or from fleet positions to planetary installations. While unarmed, the Arvus is capable of standing in as an assault boat, able to transport small infantry squads or boarding parties.